“Maybe It’s Ok” is about shedding shame and emotional pain, and how doing so allows people to heal and live lives free of emotional anguish often leading to extreme measures, such as suicide. The message of We Are Messengers is potent, effective, and liberating. Originally from Monaghan, Ireland, the band formed in 2015, releasing their first self-titled album in 2016. The album rocketed into the Top 10 on Billboard’s Christian album chart, as well hitting the Top 15 on Billboard’s Heat Seeker chart. 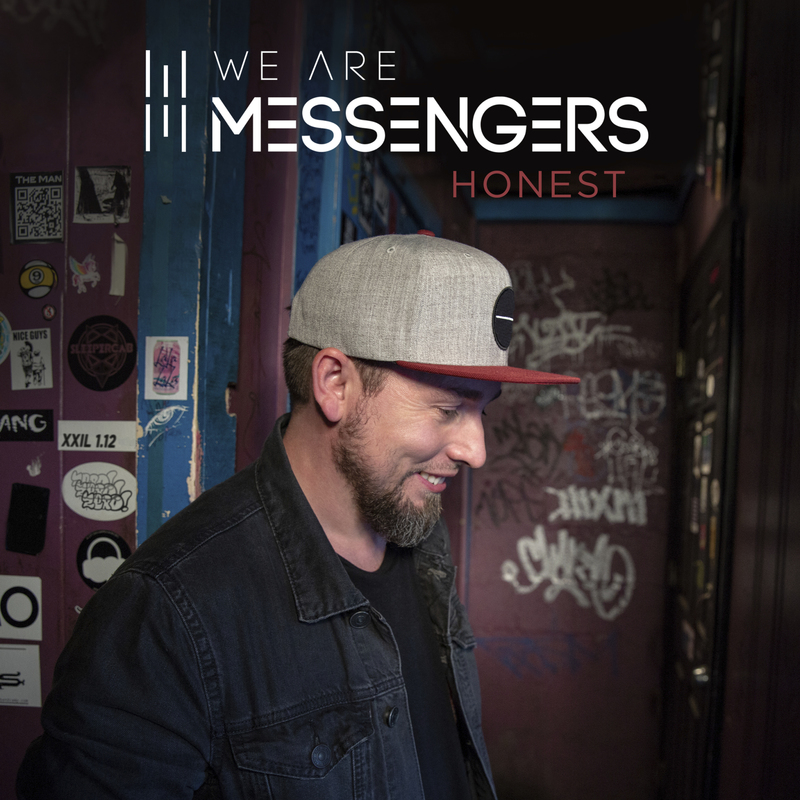 We Are Messengers is made up of Darren Mulligan (lead vocals), Heidi Mulligan (vocals), Kyle Williams (guitar), Drew Kerxton (drums), and Drake Kennedy (bass). Prior to forming We Are Messengers, Darren and Heidi Mulligan were with The Remission Flow. “Maybe It’s Ok” opens on shimmering colors with glossy surfaces flowing into an alt-pop-flavored tune full of rippling coruscations and washes of warm, gentle harmonics. Mulligan’s voice, rich and penetrating, is full of tantalizing textures traveling on evocative tones. “Maybe It’s Ok” is not only beautifully wrought, but its message projects intense waves of protectiveness, hope, and meaning.